2018 was a great year for us at Alt1tude! 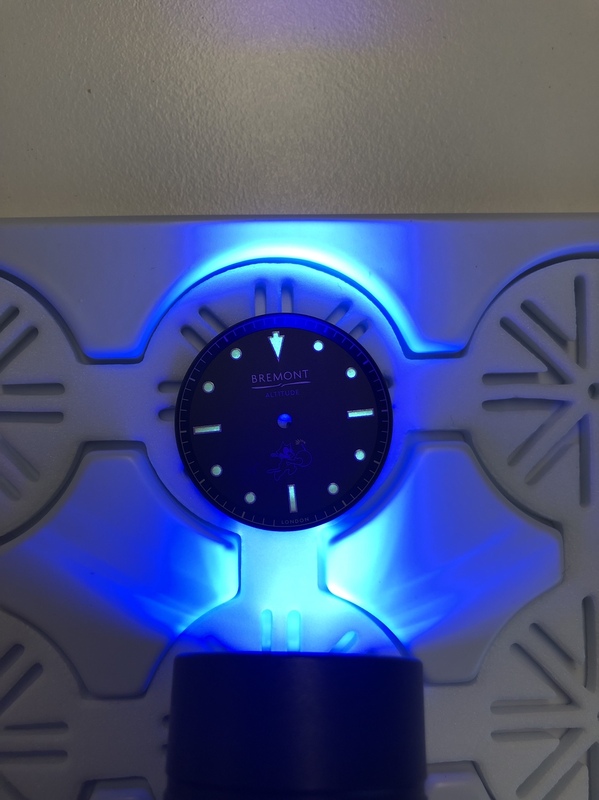 The highlight would obviously be announcing our SE301 watch, which will ship in 2019. Jake and I really appreciate all of the support we’ve received for the SE301 project, as well as your continued support of the forum over the past year. Wishing everyone a safe and joyous New Years Eve, and best wishes for 2019! Happy New Year everyone - thank you for all the support this year, on both the forum as a whole and on the SE301 project. 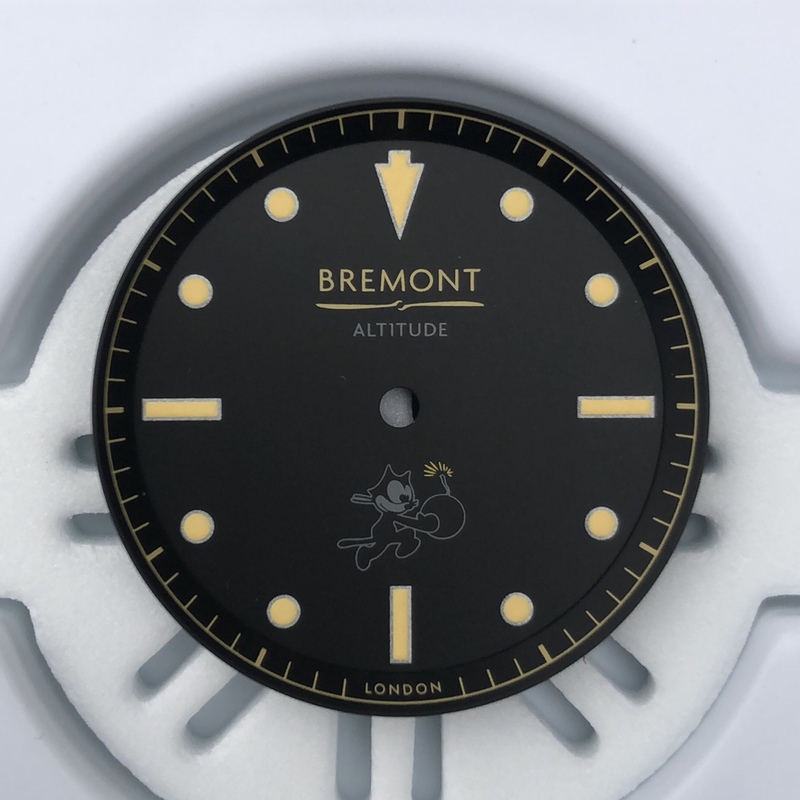 Hopefully we can build on this year and continue to make the forum the place for Bremont news, chat, and advice in 2019. I am hoping to host a few events next year for the forum at various times, I hope to see some of you there. I hope everyone had a great night and that 2019 brings health, happiness and hopefully some watches!! Happy New Year all....!! 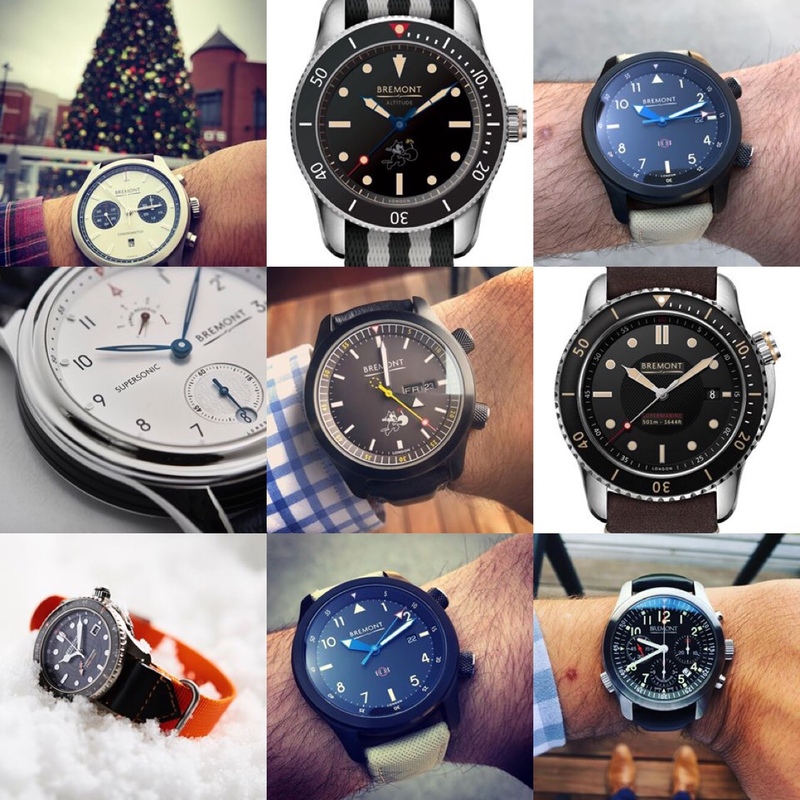 Which watch is everyone wearing to kick off 2019? DH88 to bring in the new year. 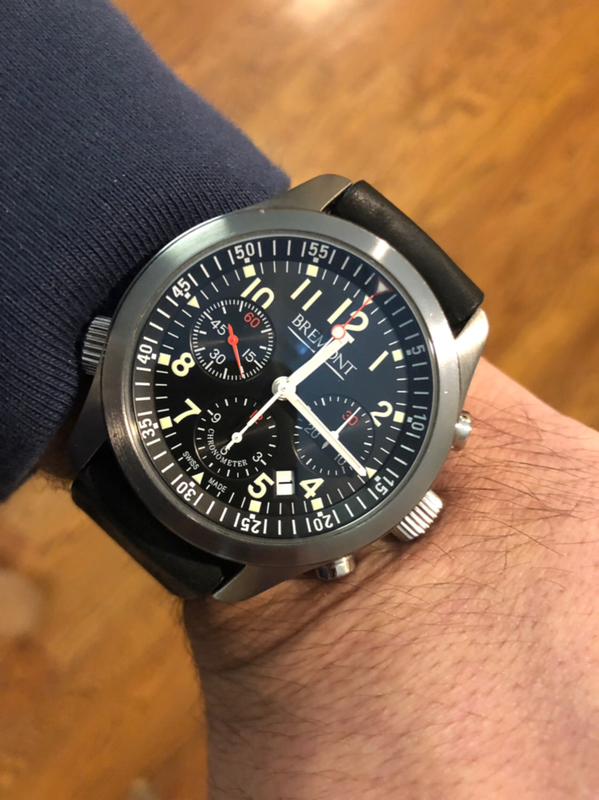 My original Bremont, the ALT1-P on a black vintage strap today. Boutique Solo for New Years Eve. I actually don’t know about these! Which boutique? Special caseback? Have any photos? 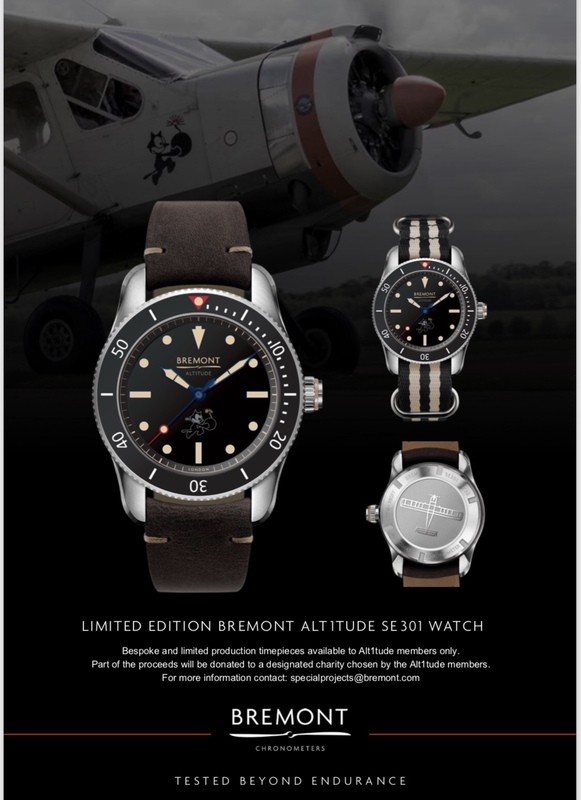 They're only sold through the Bremont boutiques as far as I'm aware and in a limited run of 50 (I got mine from the Royal Exchange). Case is polished steel. 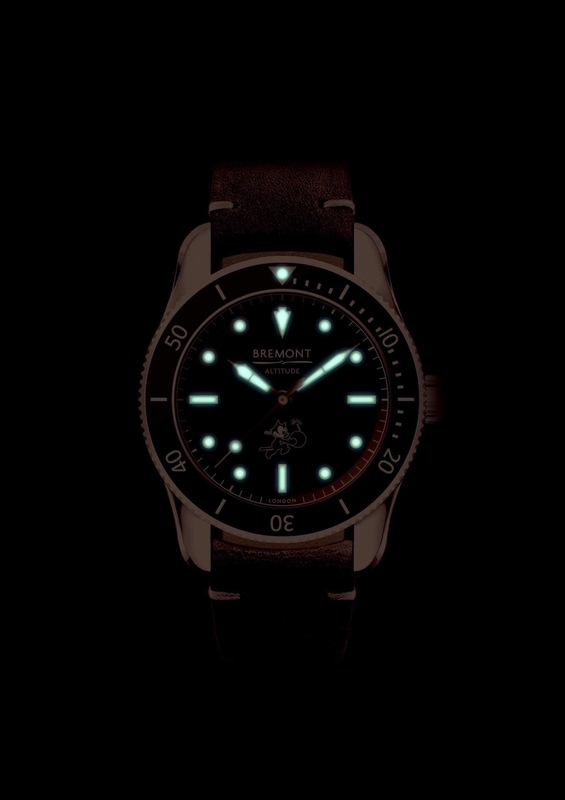 The front is more traditional looking than the regular solo and the date is moved to the 6 o'clock position. Hands are blue (look black until you get them in the light). The casebook is more or less standard except it has 'London', 'New York' and 'Hong Kong' engraved in between the red tabs. Comes with a black alligator strap as standard. I have a photo of the front but haven't quite figured out how to post pictures to this forum.